Maria has worked in veterinary medicine for 18 years and joined the MVS team in January 2013. She has experience in general practice, emergency, and internal medicine. 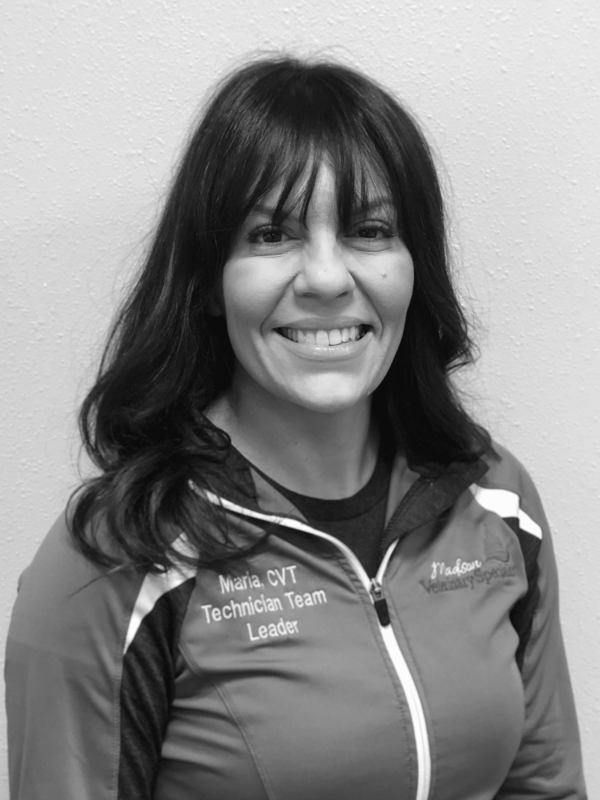 Maria became a CVT in 2017 as well as our Technician Team Leader. Maria lives in Madison with her husband and their son and daughter. Her hobbies include Olympic style weightlifting, triathlons, and photography. 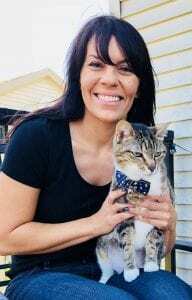 She shares her home with a brown tabby cat named Jeter and two Havanese dogs named Maddie and Penny.